New CR-120 or CR-120 UV Cheque Scanner. 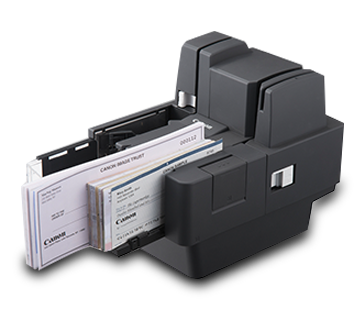 Powerful multi-function cheque scanner with card-scanning capabilities. 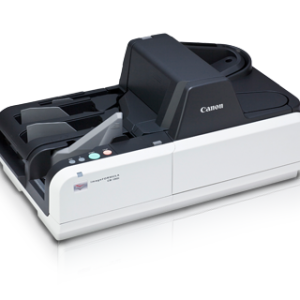 This high-performance cheque scanner delivers quality scanning at remarkable speed. It offers card scanning function that facilitates easy ID authentication especially at the front counter as well as backend process environment.